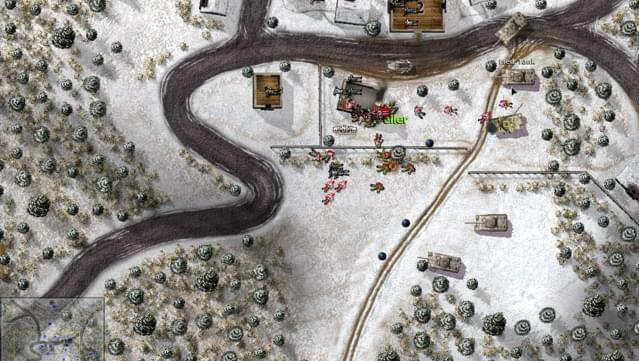 The award-winning real-time wargame series returns to action! December, 1944 - World War II is in full swing, with the Allied armies piercing their way into Europe. 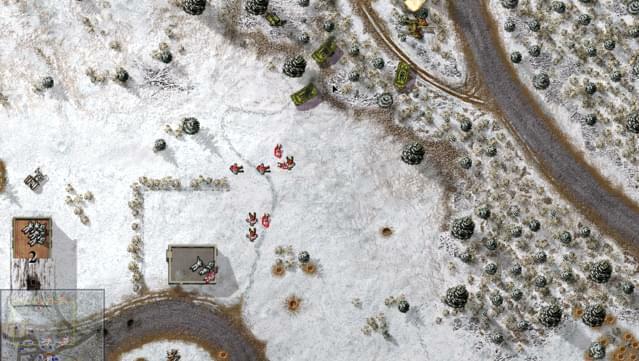 Their extended position leaves them vulnerable to a German offensive strike. With crucial supplies, reinforcements and strongholds at stake, the battle fought here will be a deciding factor in the outcome of the war! 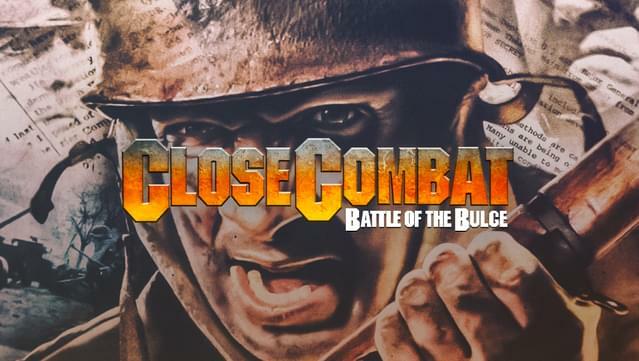 "The Battle of the Bulge" continues the epic saga of the critically acclaimed and award-winning Close Combat series. 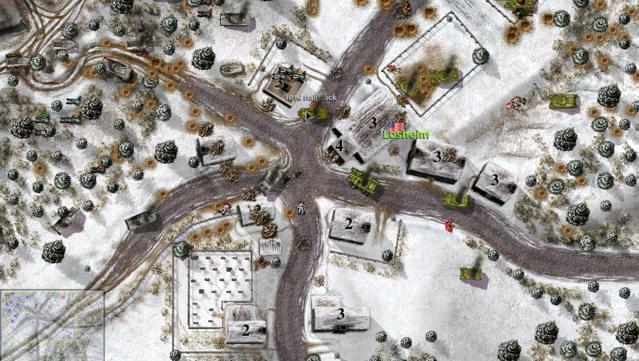 Sneak attacks, stalwart defenders, spies and saboteurs are among the exciting surprises lurking on both sides of the battle. 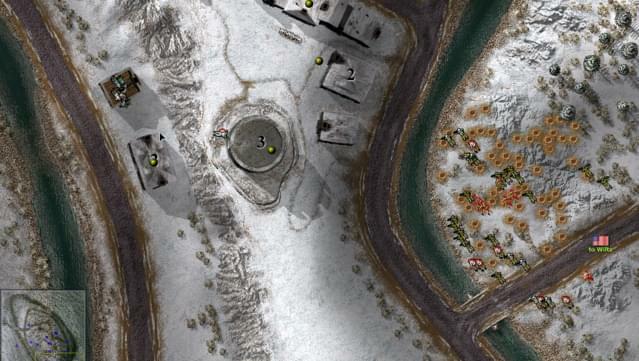 Whether you commands American of German troops, you decide when and where they will be deployed. Launch air attacks against the enemy but keep your eyes on the skies; random weather patterns can wreak havoc on your offensives from above. History in the making is in your hands! 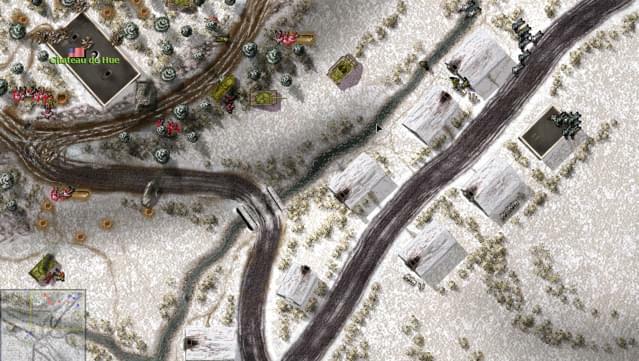 New Campaign system allows movement of multiple battle groups on a strategic map of the Ardennes. 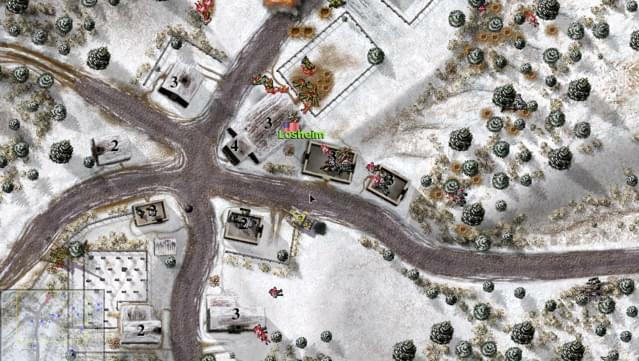 Units may enter form different points on a battlemap based on their strategic movement. 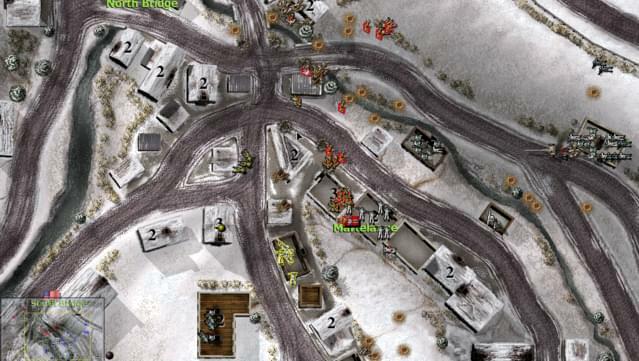 Through advanced AI, stress, fatigue and morale have a direct impact on your troops and they react accordingly. 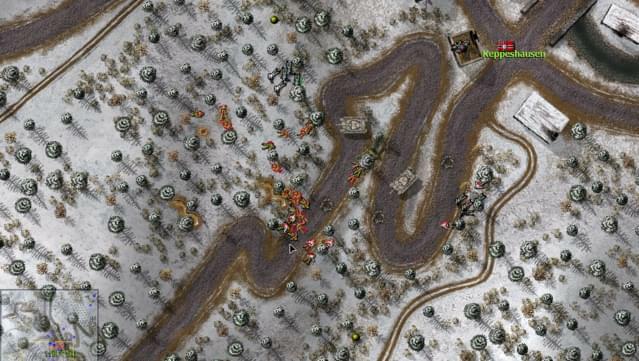 Strategic game battlemaker allows you to create your own Bulge campaigns. 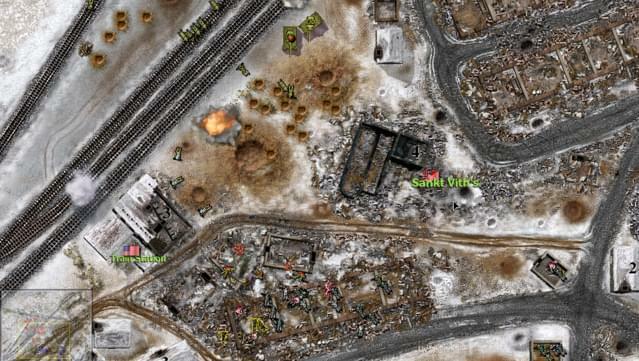 Atomic Games, Inc. / Slitherine Ltd.